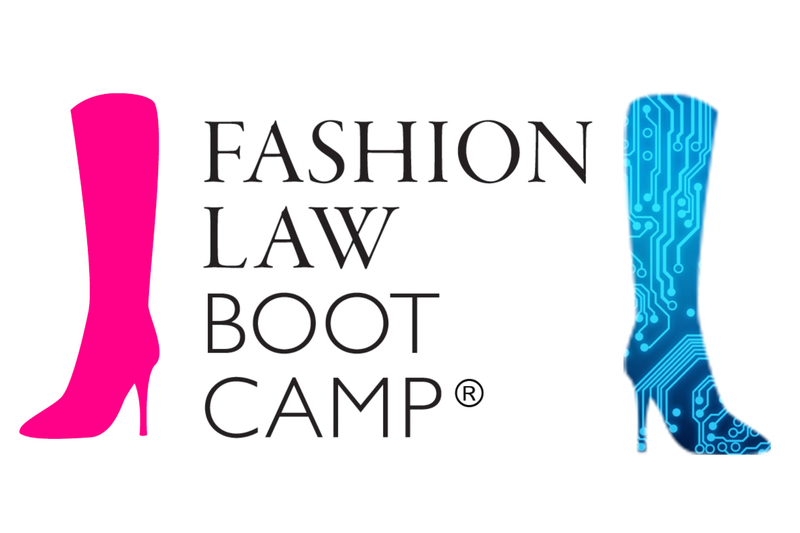 For more on fashion law and tech, check out Fashion Law Bootcamp: Special Edition in Silicon Valley! As we become ever more dependent on smartphones, tablets, and digital watches, recharging our batteries has gone from a metaphorical refresher to an all too literal imperative. Researchers at UC-San Diego, however, are pointing to a new way of addressing this problem beyond endlessly looking for outlets in all the wrong places: powering devices with your own sweat. This article describes the fabrication, characterization, and real-life application of a soft, stretchable electronic-skin-based biofuel cell (E-BFC) that exhibits an open circuit voltage of 0.5 V and a power density of nearly 1.2 mW cm−2 at 0.2 V, representing the highest power density recorded by a wearable biofuel cell to date…. When applied directly to the skin of human subjects, the E-BFC generates ∼1 mW during exercise. The E-BFC is able to power conventional electronic devices, such as a light emitting diode and a Bluetooth Low Energy (BLE) radio. This is the first example of powering a BLE radio by a wearable biofuel cell. Successful generation of high power density under practical conditions and powering of conventional energy-intense electronic devices represents a major step forward in the field of soft, stretchable, wearable energy harvesting devices. As one of the researchers explained to New Scientist, “We’re now getting really impressive power levels. If you were out for a run, you would be able to power a mobile device.” What’s more, this could also make be used to power wearable sensors to gather and send health data. As fabric technology continues to advance, we could see activewear textiles valued not just for their capacity to evaporate sweat, but to harness it. Of course, with great power comes great responsibility, and the legal ramifications of recharging through wearable fabric run from skin interactions, FDA regulation, and data security to more tangential risks of litigation. And this just touches the surface as to the ramifications of textile tech — we’ll be exploring these issues and more at our upcoming Fashion Law Bootcamp: Special Edition in San Francisco and Cupertino!